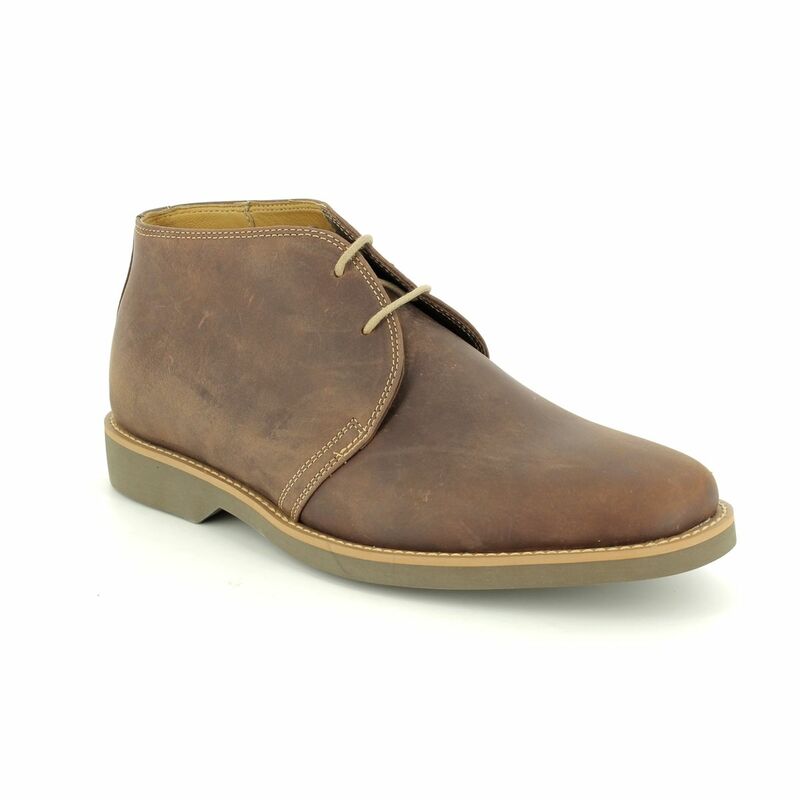 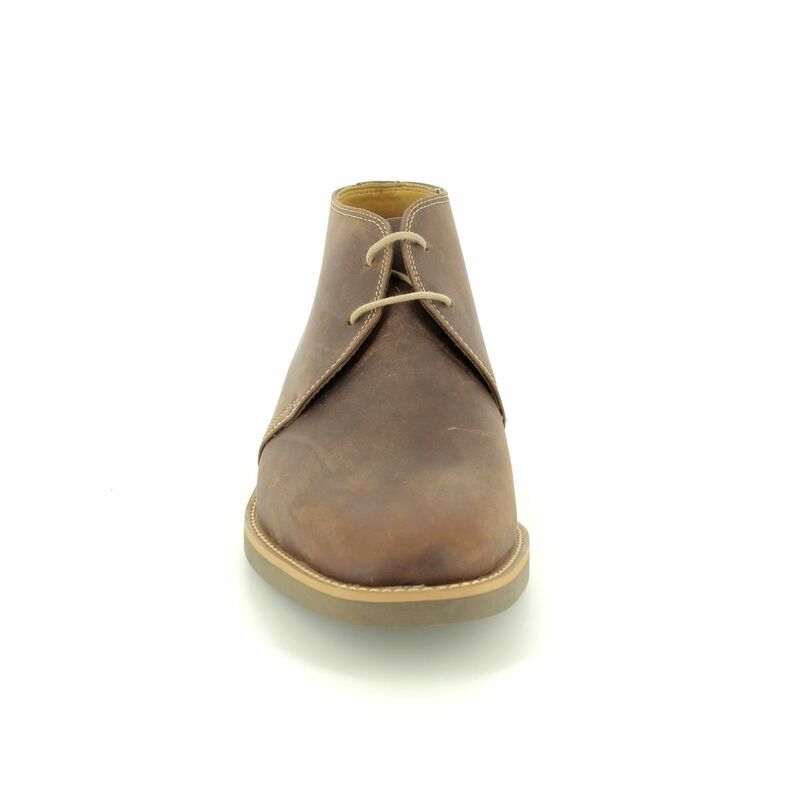 Anatomic mens shoes bring you these brown nubuck Chukka boots. 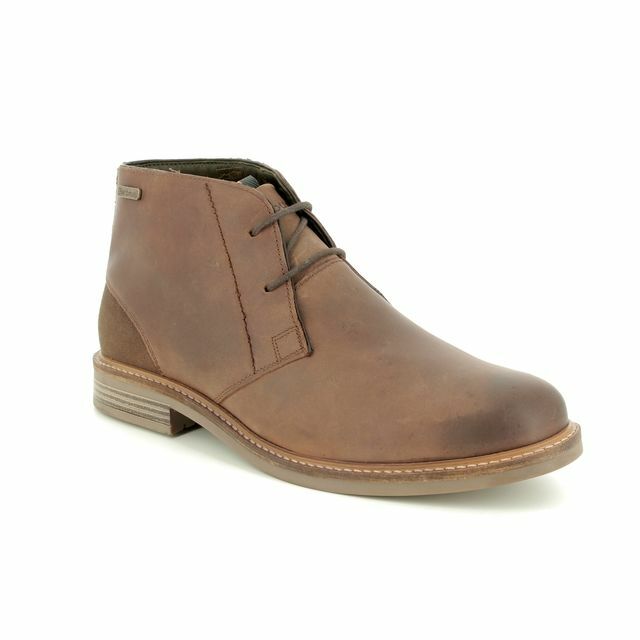 These brown boots will be a favourite wardrobe item for weekends. 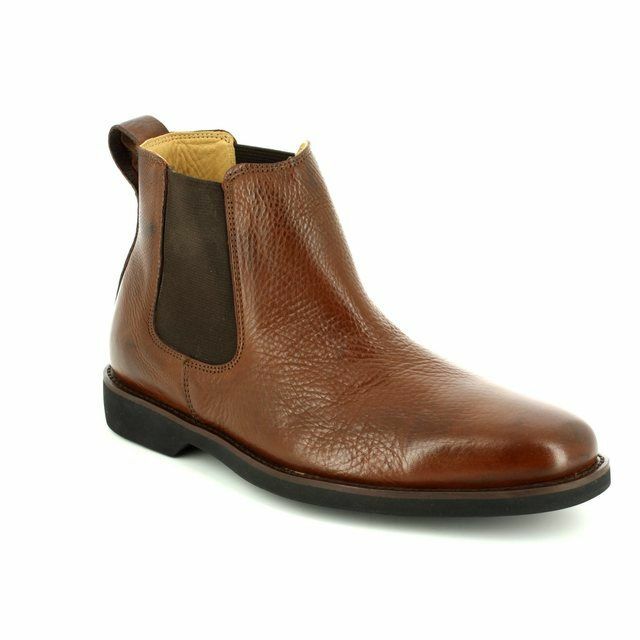 These Anatomic boots are ideal for the fashion-forward man and this particular style has now become something of a wardrobe essential these days. 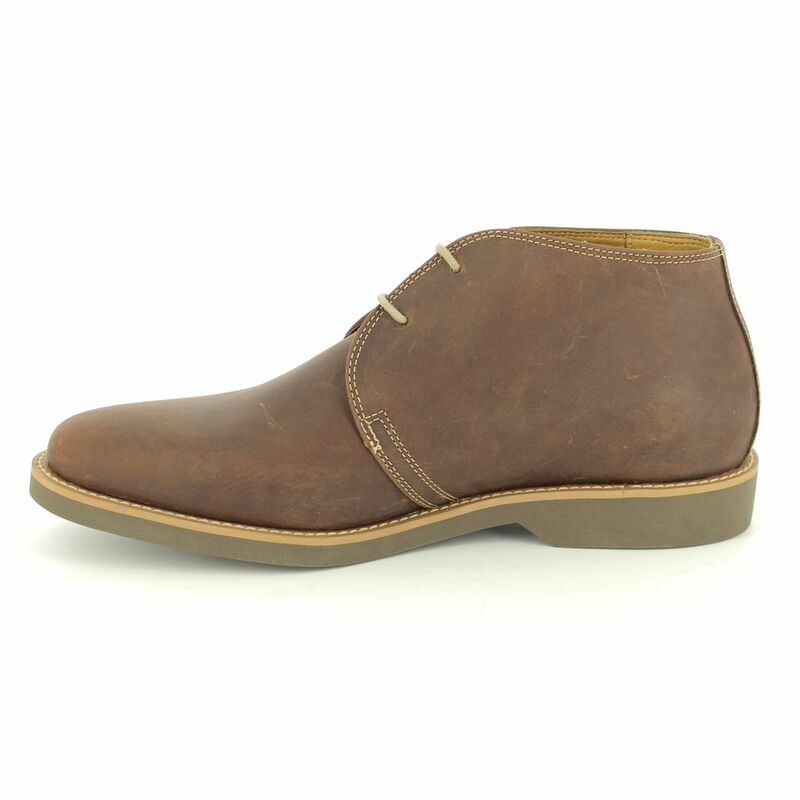 Wear yours with neatly tailored shorts in the summer or denim jeans on chillier evenings. 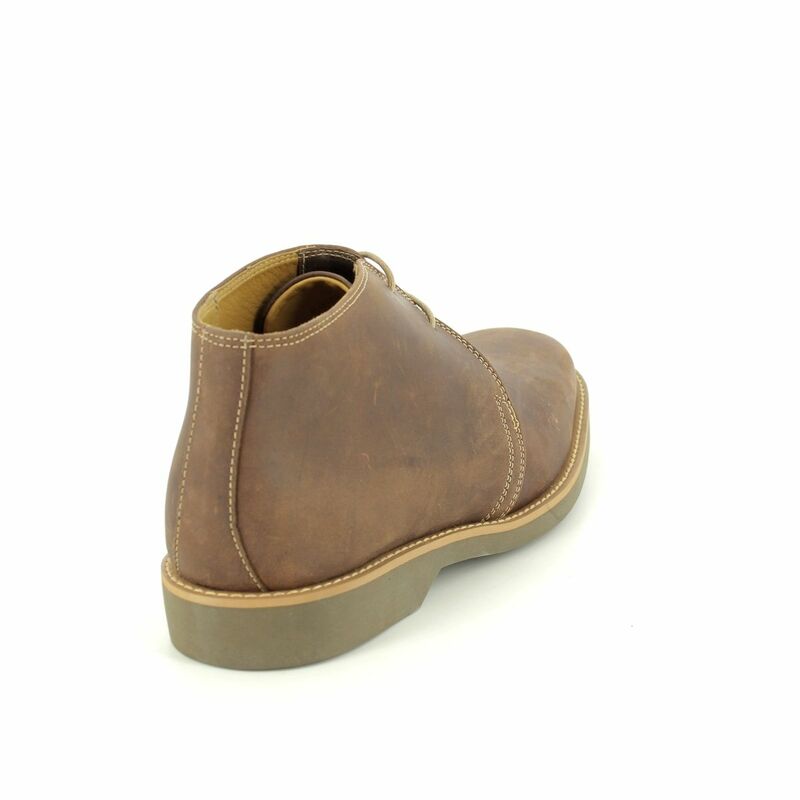 These mens boots are made with a waxy leather upper and a genuine sheepskin lining. 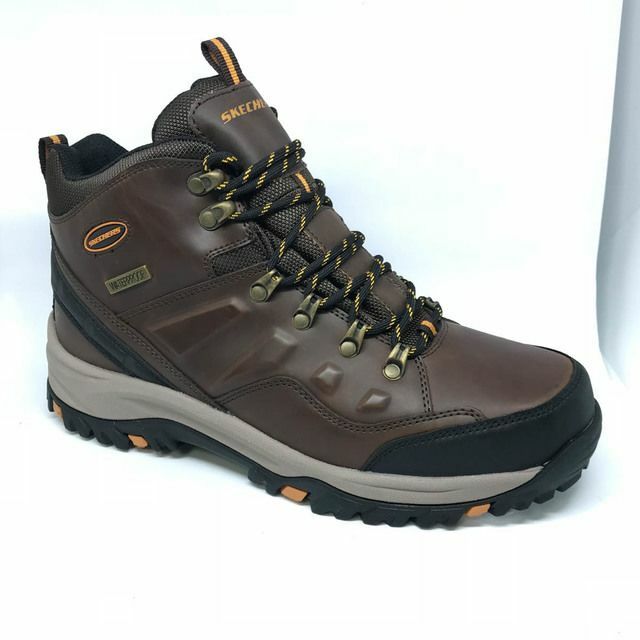 Thanks to the natural rubber gel sole, removable PU insoles and non-slip rubber tread these mens shoes are very lightweight & flexible. 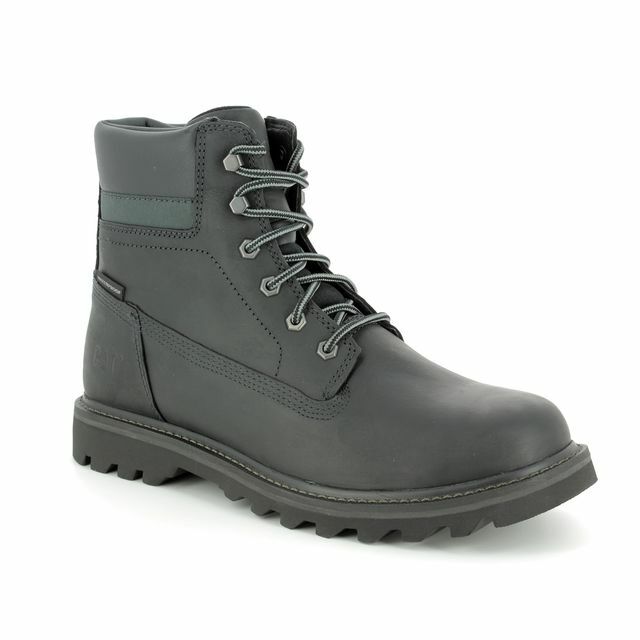 They also feature Anatomic Gel Technology®. 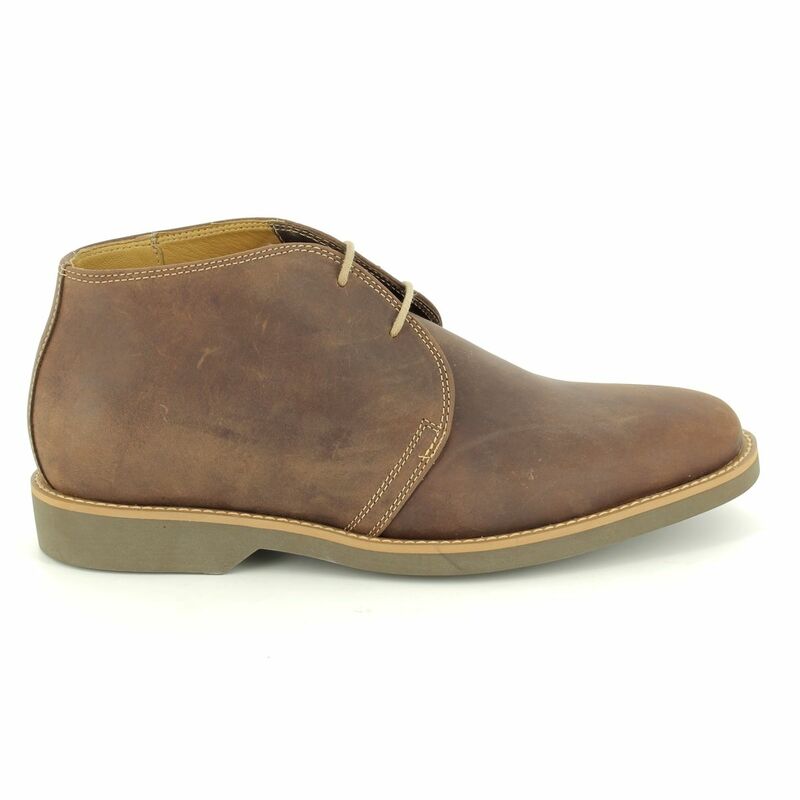 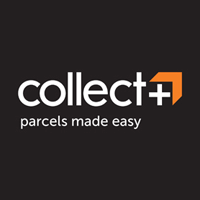 Begg Shoes is an official Anatomic shoes outlet and the full collection is available to try on in store or order online with FREE DELIVERY.